Say you’re shopping for a new home. Your goal is to find the ideal property, in a neighbourhood that is just right for you, within a price range that you can afford. What do you need — at minimum — to get started? A property wish list. What does your ideal home look like? How many bedrooms does it need to have? Do you require a spacious recreational room? A large deck? A pool? A nice view? Get your wish list down on paper. A neighbourhood wish list. Where you live is just as important as what you live in. What qualities are you looking for in a neighbourhood? A nearby park? Walking distance to a good school? Hiking trails? A shorter drive to work? Write it down. 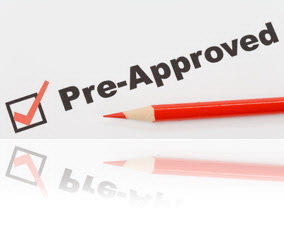 A pre-approved mortgage. Getting the financing handled up front takes the guesswork out of what you can afford. Home sellers will also take any offers you make more seriously. Realistic expectations. 99.9% of homes sell at or near the current market rates. So don’t expect to find a bargain that no one else has noticed. Your REALTOR® can help you understand which homes, in which neighbourhoods, are available within your price range. A great REALTOR®. Choosing the right real estate professional is crucial to making your home shopping experience less stressful and more productive. It also dramatically increases your chances of finding a home that fits your needs and budget. Looking for more advice on finding your next dream home? Call Marina 416-843-1515 today! Should You Accept A “Conditional” Offer? There’s no doubt about it. The best kind of offer is a “firm” offer. The buyer offers you a certain price for your property and, should you accept it, the deal is done. Congratulations. You’ve just sold your house! But more often than not, an offer is “conditional”. That means the buyer is offering you a price, but with one or more conditions. If those conditions are not met, the buyer can walk away from the deal. Conditional upon arranging suitable financing within a fixed period of time. 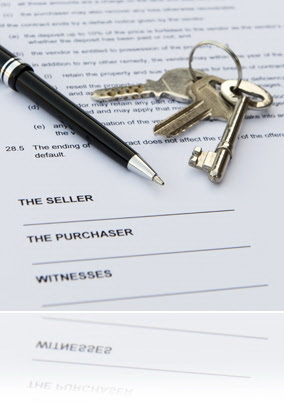 Conditional upon the buyer selling his own home by a specific date. Conditional upon an inspection of the property. Should you accept a conditional offer? After all, if you do, the deal might fall through. But if you don’t, you might be passing up on an opportunity to sell your house for the price you want. A REALTOR® who understands the real estate market can help you make the right decision. Call Marina 416-843-1515 today. That may be true. However, according to several surveys, most people are surprised by at least one piece of information in their credit report. And it only takes one derogatory item to create an obstacle to getting the lowest mortgage rate possible, or even getting a mortgage at all. That’s why it’s important to check your credit report before you shop for a new home. You will then have the opportunity to deal with any unexpected issues. For example, you may discover an error, which is not unusual. 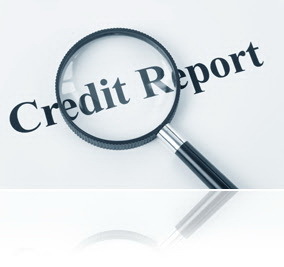 If you do find there is a mistake in your credit report, inform the credit bureau immediately. They are required, by law, to promptly make a correction. If there are late payments noted on your credit report, you can write a letter of explanation to the credit bureau telling your side of the story. This will accompany the credit information that goes to your lender. Assuming everything else in your credit report is fairly good, most lenders will accept a reasonable explanation for late payments, such as being laid off from a job, an extended illness in the family, or military service overseas. How do you get your credit report? All have websites that allow you to order your credit report for a reasonable fee. It’s a good idea to order all three credit reports as not all companies report credit information to all three bureaus. Getting your credit report, and checking that it’s accurate, will make the home buying process go a lot more smoothly. Under What Conditions Should You Accept a Conditional Offer? 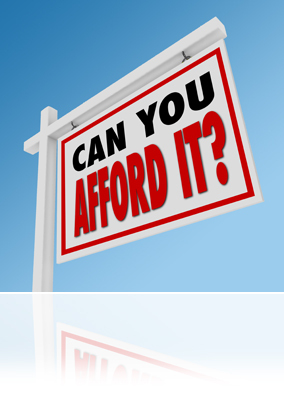 Ideally, you want a firm offer for your home. That means the buyer offers you a certain price, and you can either accept or reject it. Sometimes, however, a buyer will make a conditional offer. For example, you may be offered your full asking price — but only on the condition that the buyer can sell their current home or secure appropriate financing within a specified period of time. Should you accept a conditional offer, despite the risk that it may “fall through”? There’s no easy answer. That’s why you should discuss these types of offers with your real estate agent in advance. A good REALTOR® will help you determine the conditions under which you should accept a conditional offer. Call 416-843-1515 today. A mortgage is a loan to buy a home. Like any loan, interest is charged on the amount you borrow (the principal). Each mortgage payment consists of repayment of the principal, plus interest. But there are a few characteristics that differentiate a mortgage from other types of loans. 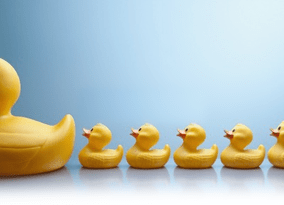 Principal versus interest – In the early years of a mortgage, a greater percentage of each payment covers interest charges and a smaller percentage covers principal repayment. As the amount you owe decreases, more of each payment goes toward paying down the principal. Building equity – The more principal you pay down, the more equity you build up in your home. Basically, equity is the amount of your home that you own. If your home is worth $300,000 and your mortgage is for $250,000, you have $50,000 in equity. With a number of options available, you can tailor your mortgage to your lifestyle, your current financial situation, and your risk tolerance. 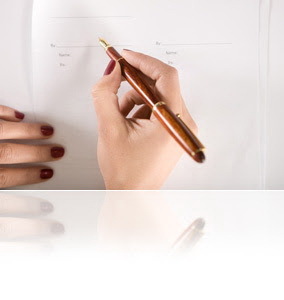 Here are the main choices you can discuss with your Mortgage Representative or Mortgage broker. Amortization – The amortization period is the length of time it will take you to pay off your entire mortgage. The traditional amortization period is 25 years. You may choose a shorter amortization period or greater (up to 30 years). The longer the amortization, the lower your monthly mortgage payments, but the more you will pay in interest over the life of the mortgage. Term – The mortgage term is the amount of time your mortgage contract is in effect. At the end of each term, you need to renew your mortgage for another term. This is an opportunity to consider whether you’d like to make any changes to your mortgage. Most mortgage terms are five years, though shorter or longer terms may be offered. The agreed-upon interest rate is in effect for the term. At the end of the term, you can renegotiate the rate and other details of the contract for the next term.